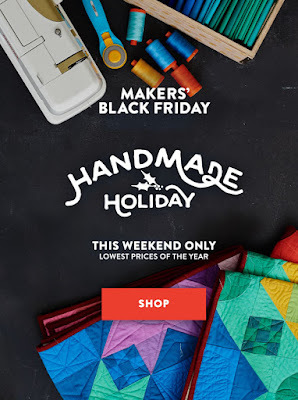 Guys, I just heard this: Craftsy is having a major sale event with the lowest prices of the year on fabrics, kits, and supplies this weekend only! I will check it out because I "need" supplies to keep me going - you know how it is! 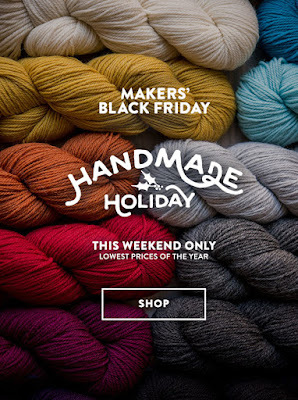 There is plenty of time to shop. Guess what I am doing once I press the 'Publish' button to post this?